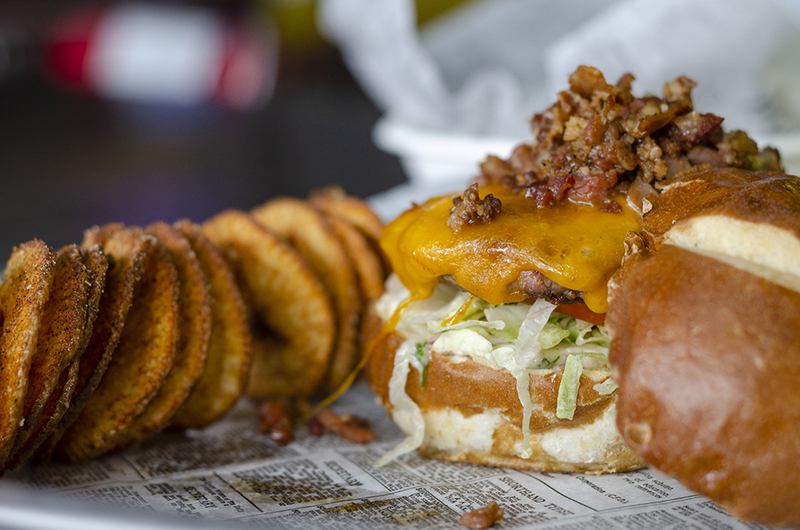 It’s easy to get excited when walking into Bus Stop Burgers & Brewhouse. 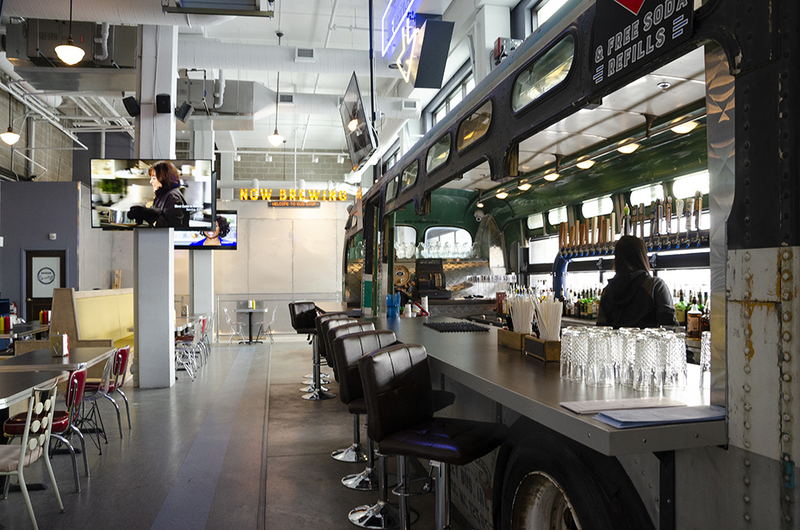 Located in the Downtown East neighborhood of Minneapolis, on the ground floor of the Wells Fargo Building and firmly in the shadow of U.S. Bank Stadium, Bus Stop provides a welcome addition to a patch of downtown Minneapolis thirsty for quality food and drink in a casual setting. The man calling the shots at Bus Stop is Chief Development Officer Brian Ingram, former COO of New Bohemia. He has an abundance of energy and enthusiasm, which at the time of our meeting, are especially necessary, seeing that his brewing equipment had still not been delivered. A graduate of the Culinary Institute of America in New York, Ingram has his fingerprints on concepts and restaurants all over the world, including the newly opened Cargo Food Authority in the old Hubert’s space at the Target Center. And Bus Stop isn’t just any project. Bus Stop will be the first brewery in Minnesota to feature the SmartBrew system, which was installed at long last in the wee hours of the morning on Tuesday, February 5. The SmartBrew process is a collaborative effort with brewmaster Brian Watson, who has won over 100 international medals in his lifetime of brewing. Watson and the SmartBrew team in New Zealand and Germany handle the grain selection, milling, mashing, boiling, cooling, and delivery of the unfermented wort. 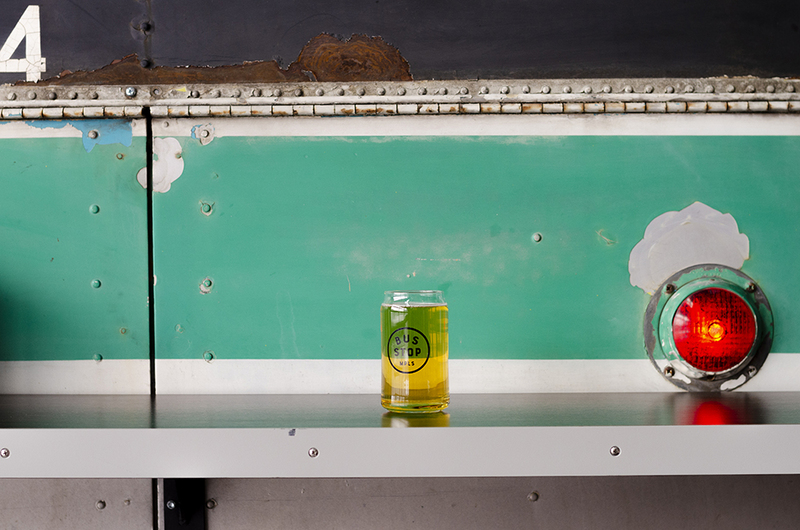 Ingram and Bus Stop will take over from there, transferring the wort to their fermentors, pitching the yeast, and handling the dry-hopping and infusing local ingredients on-site. 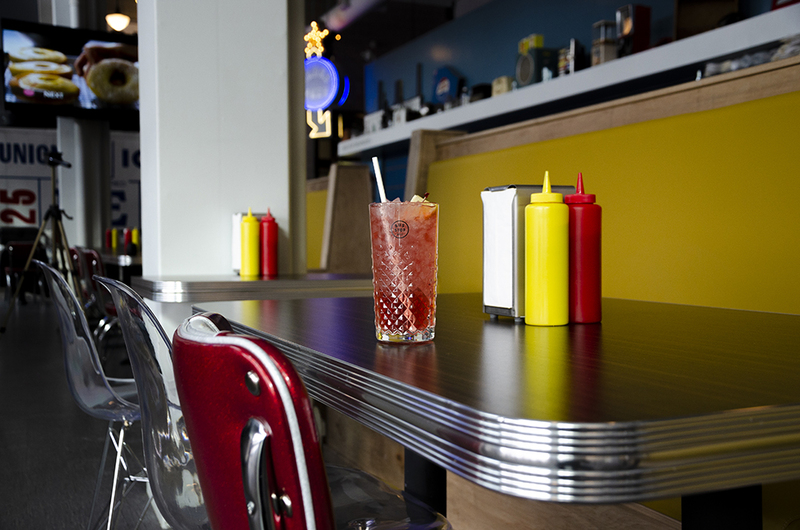 The technology of the SmartBrew system is ideal for a restaurateur working with limited space. Everything is electronic—the tanks clean themselves, the system monitors the fermentation, maturation, and carbonation process—and it all fits neatly into a small amount of space. 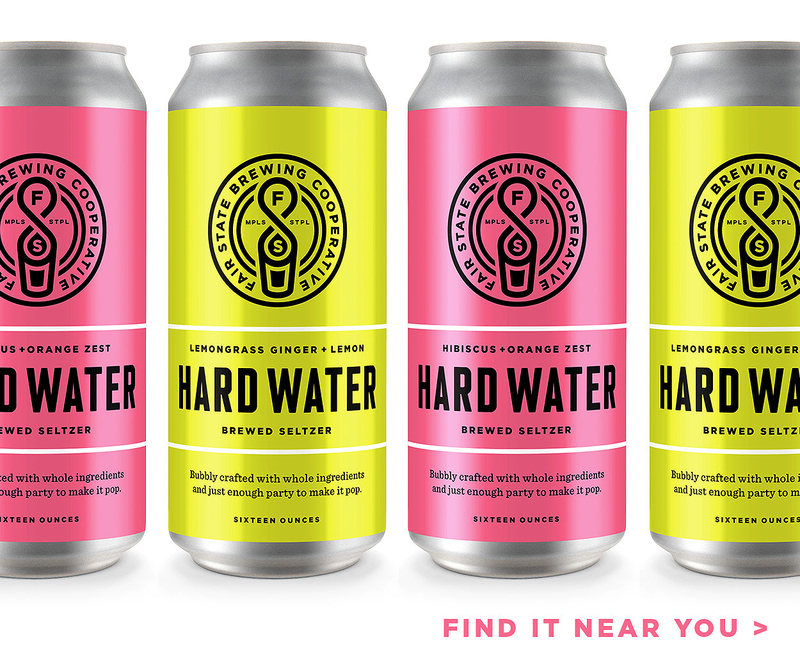 This new technology may not be something the passionate Minnesota brewing community is ready to embrace with open arms, but Ingram is okay with that. Related Post: Will You Brew My Beer? The once maligned practice of contract brewing is on the rise—and no one seems to care. 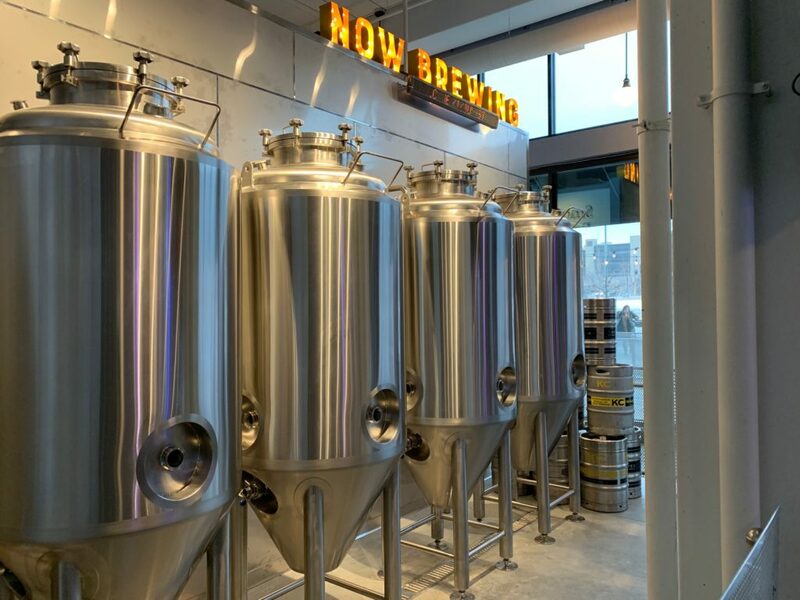 In addition to making beer for Bus Stop, Ingram plans to connect with local brewers in the Twin Cities and collaborate on recipes that will be brewed by SmartBrew and to have guest brewers come in and do infusions at a keg level. As a brewpub, Bus Stop will continue to pour local beers even after their own brewing starts, and the local influence won’t stop at beer. The space is filled with artwork from local artist Forrest Wozniak, including a series of inspirational quotes painted in place of mirrors in the bathrooms. Ingram has also partnered with Tattersall Distilling to create 10 different cocktails on draft for those looking for something other than beer. The menu is filled with hearty sides and starters (duck wings marinated in a mango curry sauce, beer battered cheese curds, crispy Tennessee hot chicken chicharrones), fresh pies provided by The Lynhall in Uptown, and of course custom-blended burgers, like the ridiculous party of pork that is the Get N My Belly Bacon Burger. And now that the government shutdown and polar vortex are behind them, Bus Stop will soon be able to offer patrons SmartBrewed, house beers to wash down their burgers.